The Branddocs eIDAS or Trusted Solutions Cloud platform has DocuSign DTM as its core technology. DocuSign is the international leader and global standard for digital transaction management. La gestión de transacciones digitales (DTM – Digital Transaction Management) has emerged as a new category of cloud services designed to digitally manage document-based transactions. The DocuSign DTM platform is the core of Branddocs TrustCloud, the cloud for secure electronic signature and identification in high-and low-risk environments with electronic signature formulas that are simple, advanced and well-recognized or certified as well as biometric, following the standards of the European Regulation for (Electronic Identification, Authentication and Signature - eIDAS). All of this falls under the worldwide Trusted Third Party formula, available in 47 languages, and with international support and effective implementation in 188 countries. Accessible at any time, anywhere or on any device, DocuSign DTM connects businesses with customers, partners, suppliers and employees at a single point where transactions take place in a situation of complete trust. 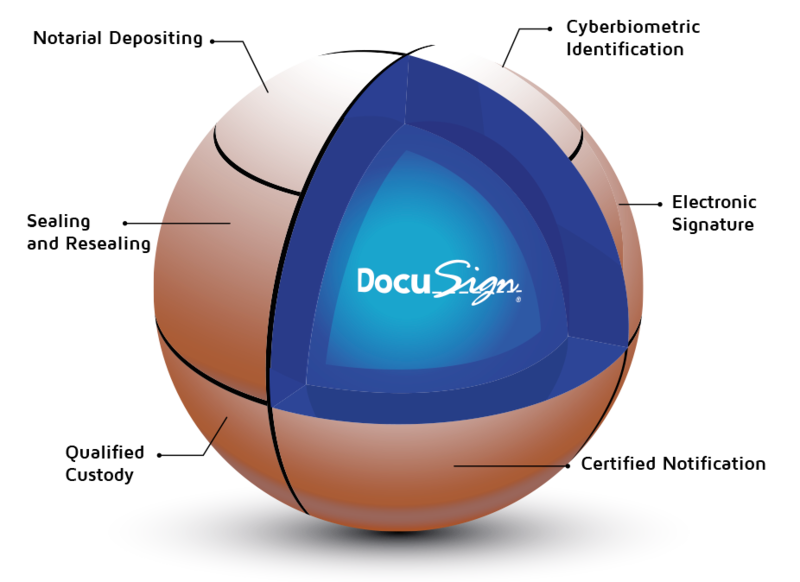 For all these reasons, DocuSign DTM is the specific core of the Trusted Network that your company should incorporate. With DocuSign DTM you will be able to conduct digital transactions with customers, suppliers, employees or any other participant in your company's digital business processes.